thank you ever so much for the bargain! 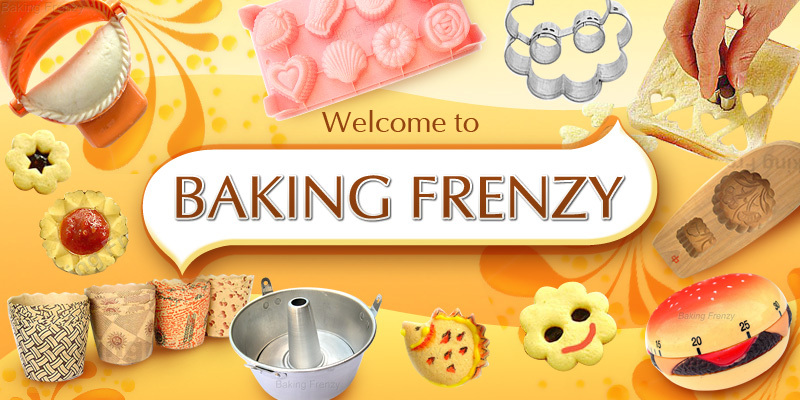 soo delighted that you could provide me with this quality pr..
Little accessory for a lot of variety of cookies.. fun and very easy.. great shop, very serious. Great fun with this accessory... it makes the cookies always different! Also, very professional sh.. The price is fabulous for these bags! Even with the shipping cost, these come out to be cheaper than..
Fast, helpful and professional.....the items are all beautiful....I'll buy from you again and again,.. I am completely satisfied by my purchase. Thank you !